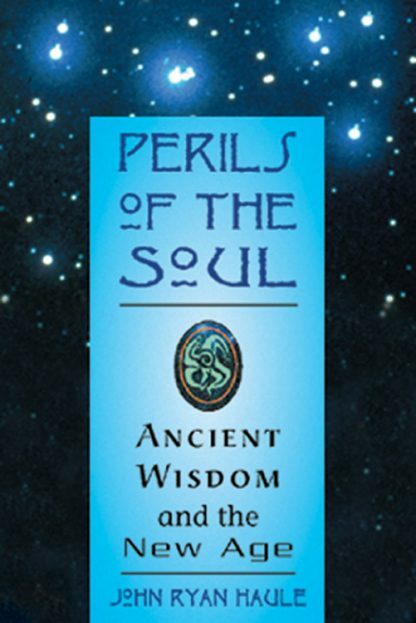 Offers a fresh perspective on the development of cosmic consciousness--the eternal connection between the human soul and the greater universe. John Haule takes you on a tour through a large array of New Age beliefs and practices, providing a comprehensive historical perspective and showing just how far from "new" the New Age actually is. Whether you are skeptical of, immersed in, or just curious about the ideas that encompass New Age thought, this is a book you'll want to read!